At Scholze Ace Home Center we are happy to help you estimate the material for your project. 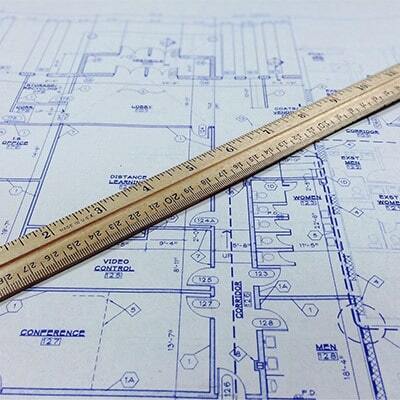 We create material estimates from prints for residential and some light commercial projects planned for construction within our service area. We can also provide a detailed estimate based on your own material list. Our project and product expertise will help you create a solid budget as well as a roadmap to complete your job.